Max payne 3 is a third person,open world adventure game developed by rockstar studios and published by rockstar games.Max payne 3 is the third game in the series.This game was available on all leading gaming platforms like Playstation 3,PC,Xbox 360.The story of the game was not written by the writer of earlier series.Story was written by the lead writer Dan houser.Other works of houser includes The Red Dead Redemption,GTA IV and bully.It almost took 8 years for the last installement of max payne series. 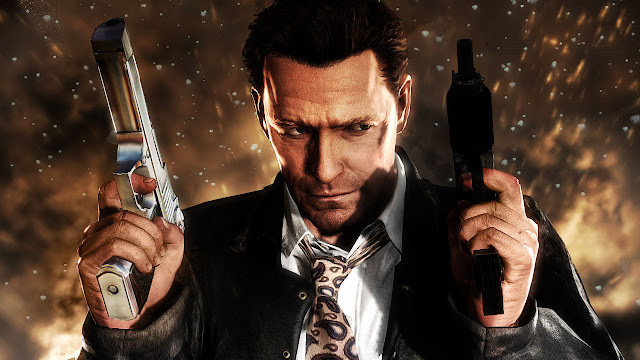 In max payne 3 max is no longer a cop.With out no job max became addicted to drugs and becomes a pure drunkyard.Due to many reasons max is compelled to leave new york and he himself get settled in sao paulo. Bullet Cam on Every Kill - Find all clues. One-Hit Kill - Complete the game under the Hard with Free Aim. Unlimited Ammo - Collect all golden gun pieces. Unlimited Bullet Time - Earn a gold-medal score on all levels in Arcade mode. Unlimited Painkillers - Complete the game under the Hard difficulty with Free Aim.